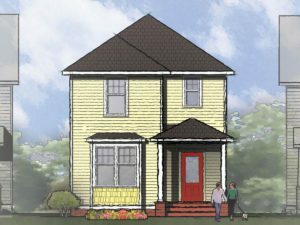 TightLines Designs offers efficient home designs for BIG LIVING. 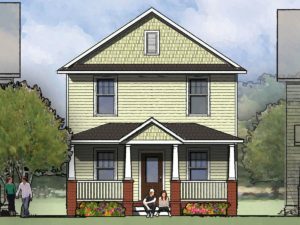 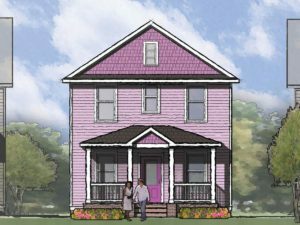 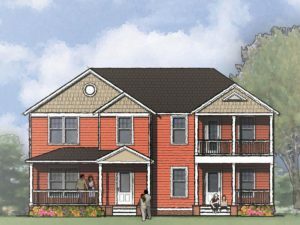 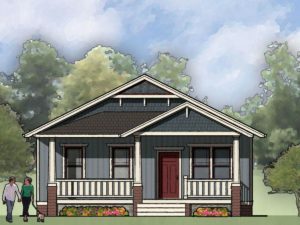 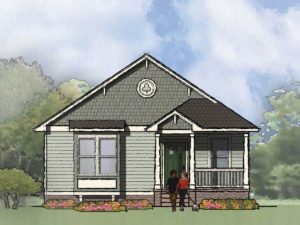 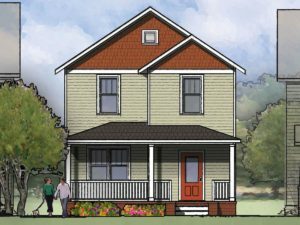 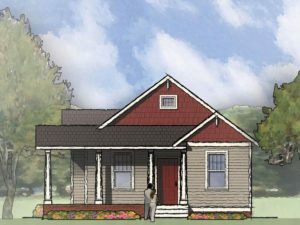 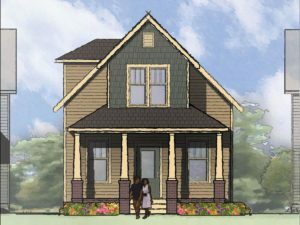 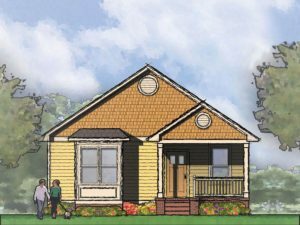 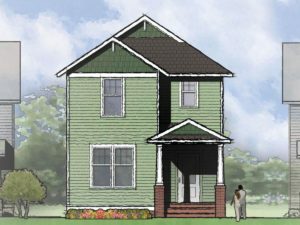 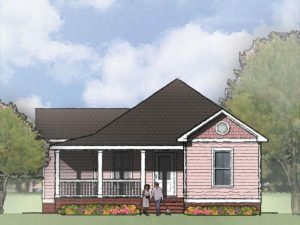 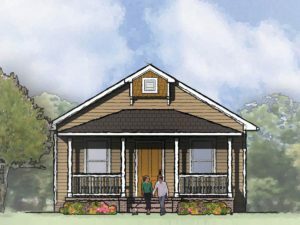 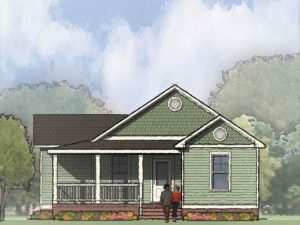 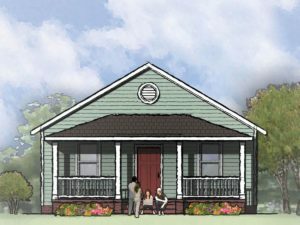 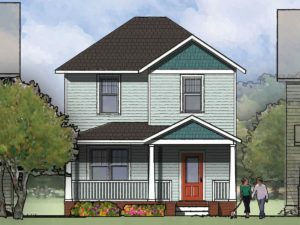 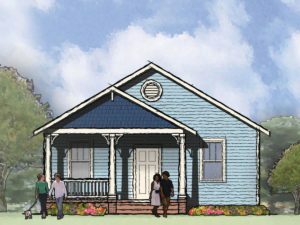 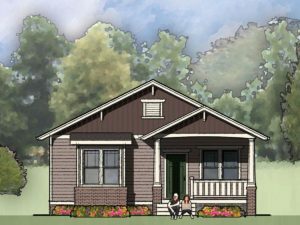 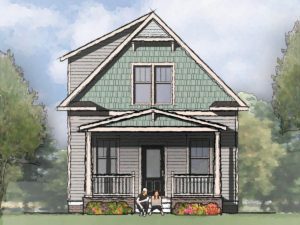 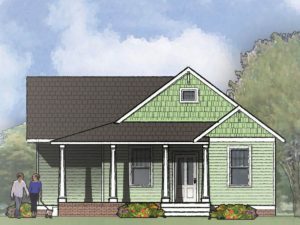 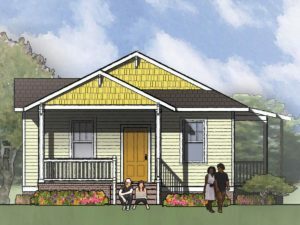 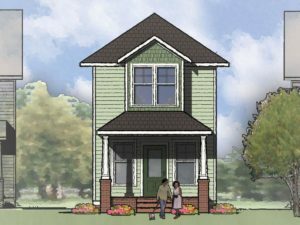 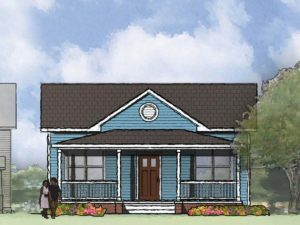 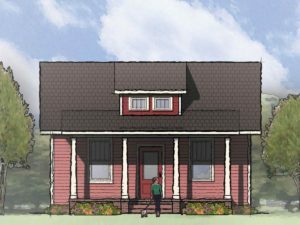 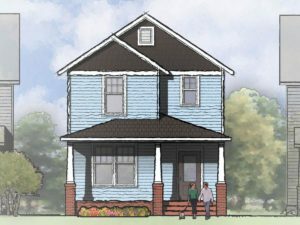 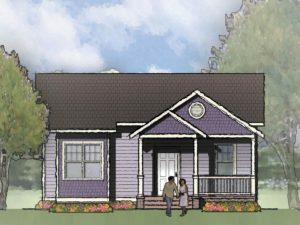 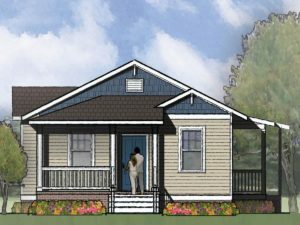 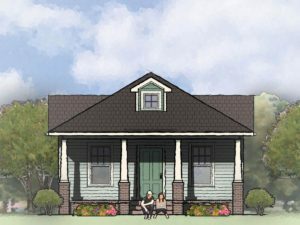 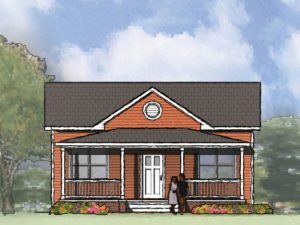 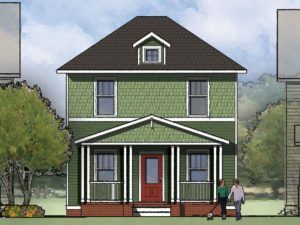 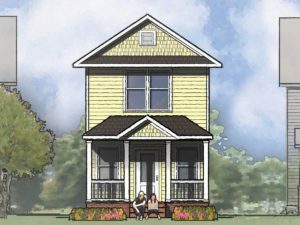 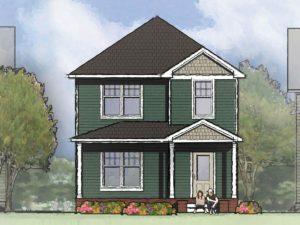 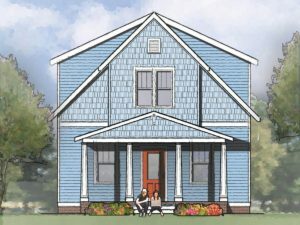 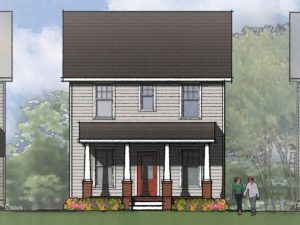 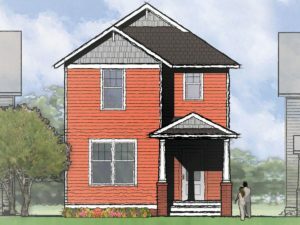 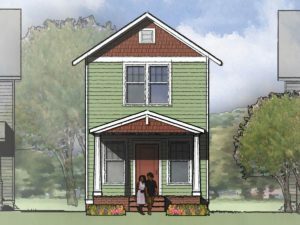 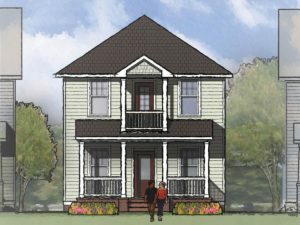 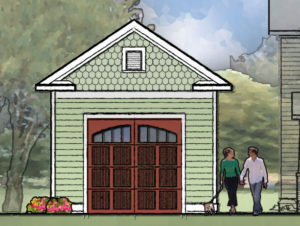 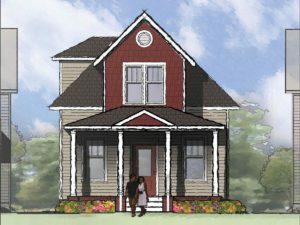 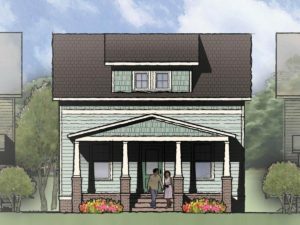 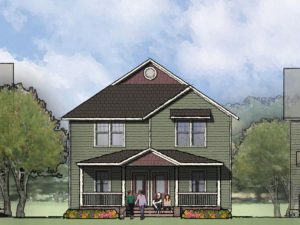 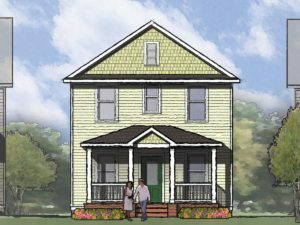 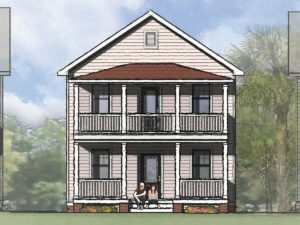 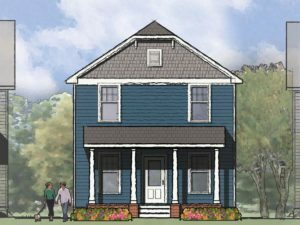 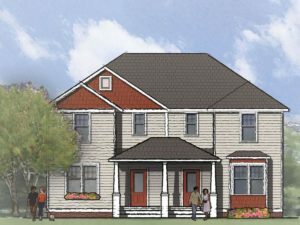 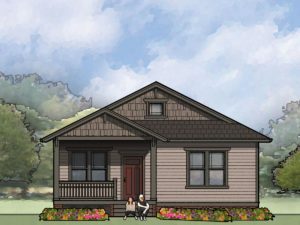 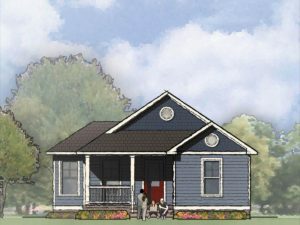 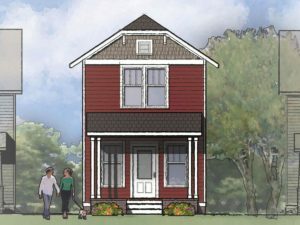 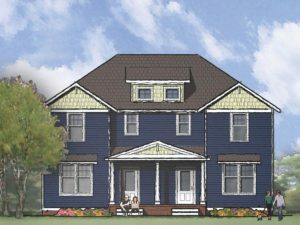 Our house plans deliver curb appeal, environmental sensitivity and livability in an efficient and affordable footprint. 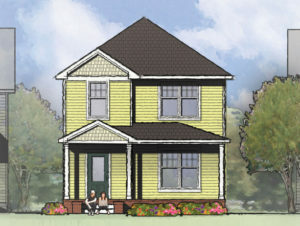 TightLines Designs homes have been constructed all over the nation and in Canada. 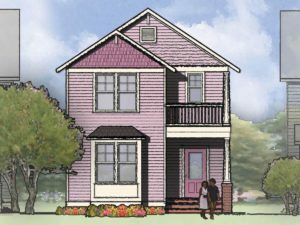 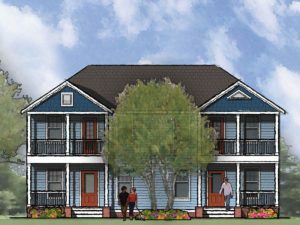 Many of our designs have been used in historic infill housing projects and also built in new neighborhoods to meet the needs of urban revitalization efforts, affordable housing, downsizing retirees and young families. 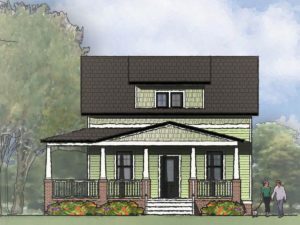 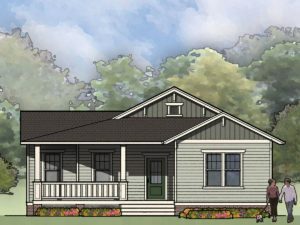 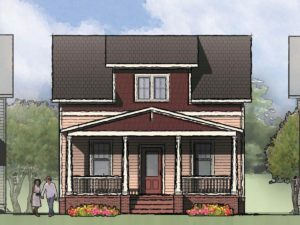 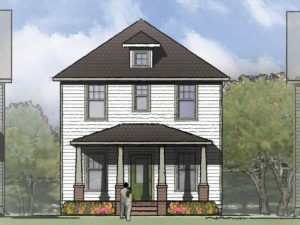 With a portfolio of over 150 single family home plans ranging from 900 to 1600 square feet, TightLines offers designs with completed, off-the-shelf construction drawings. 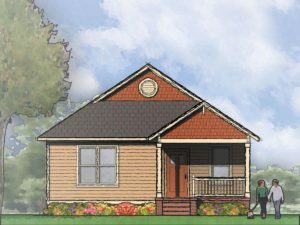 Since the documents are ready to be delivered, TightLines provides an easy and economical alternative in selecting a design that meets your needs. 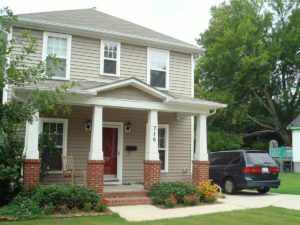 In most cases, a digital file can be e-mailed to you the same day. 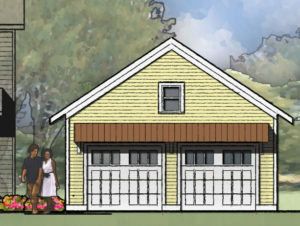 Our firm also offers a unique collection of duplex and garage designs, and provides custom design services for single and multi-family projects. 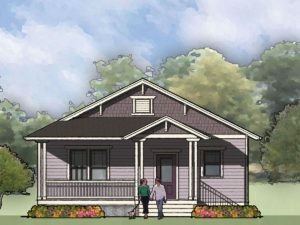 We also offer a 15% discount on License Fees for non-profit organizations. 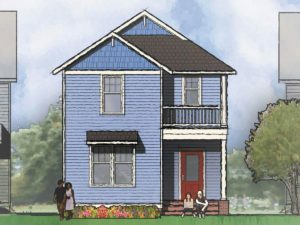 Please feel free to contact us for pricing options and alternatives. 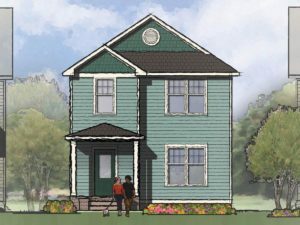 To aid with your search, houses named with the same first letter are part of a house “family”, which features nearly identical floor plans. 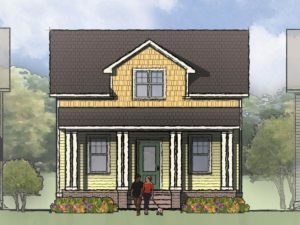 Many of TightLines’ house plans are also available in three different sizes. 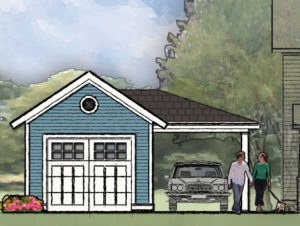 Please feel free to contact us if you are interested in modifications or a custom design.